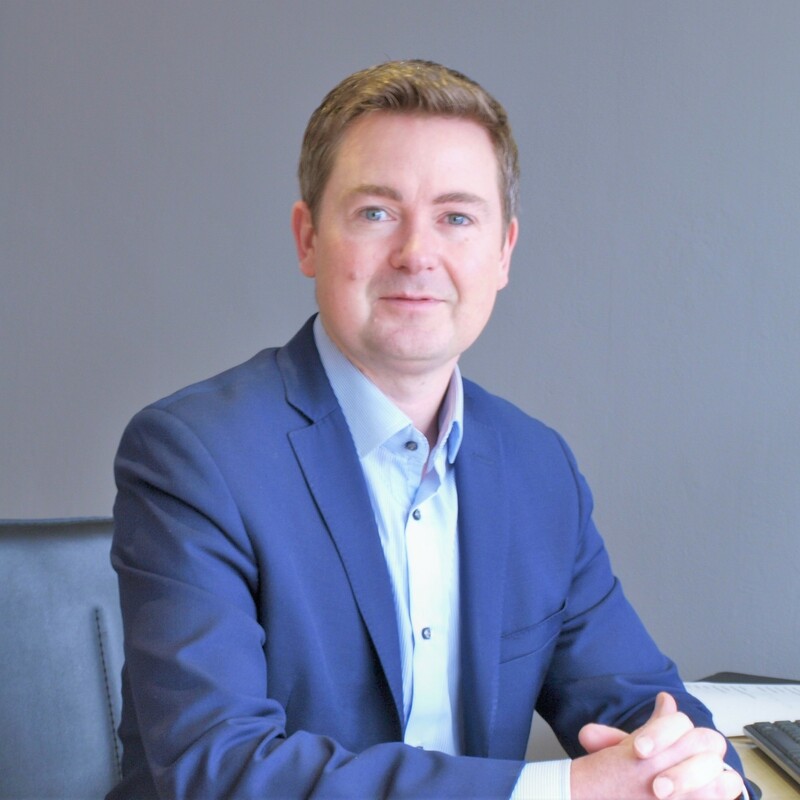 Neil’s career in estate agency stretches back to 1993 when he started out as a negotiator for Curtis Haines in Beckenham. Neil’s enthusiastic and energetic approach to the business saw him swiftly promoted to the role as manager of the local Shortlands office. From there, Neil ran a successful branch and firmly established himself as the leading local agent with an excellent reputation for providing top level customer service. 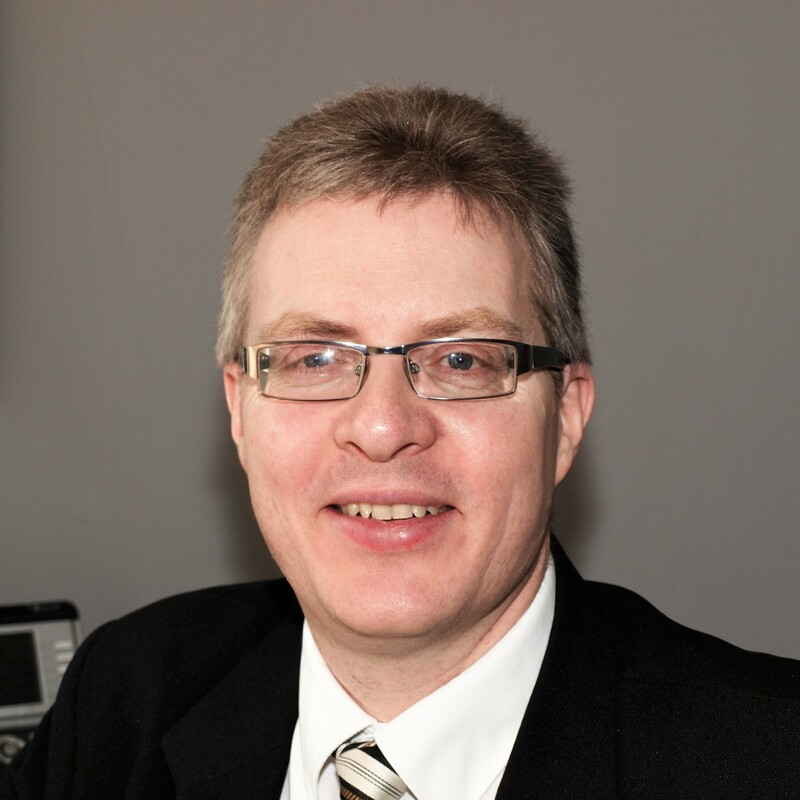 In 2005, Neil established Homezone’s sales office in Shortlands. Neil knows the local area like the back of his hand and is proud of the fact that much of his business is either repeat or from recommendation. 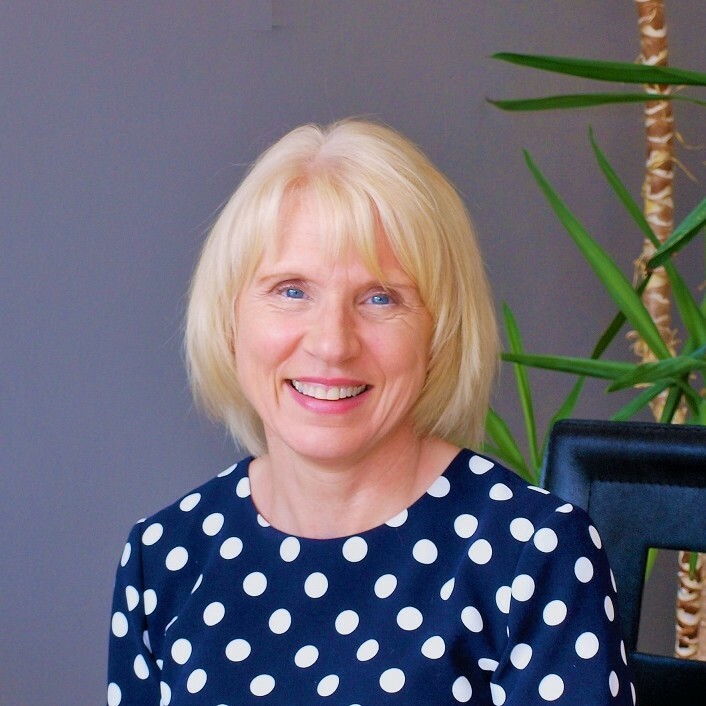 Tina has a wealth of experience having worked at management level within local estate agency for over 15 years. Tina’s background was originally in financial services which means she has a great understanding of what’s involved within the industry as a whole. She has an uncanny ability to match people with property and enjoys building up a great rapport with clients. 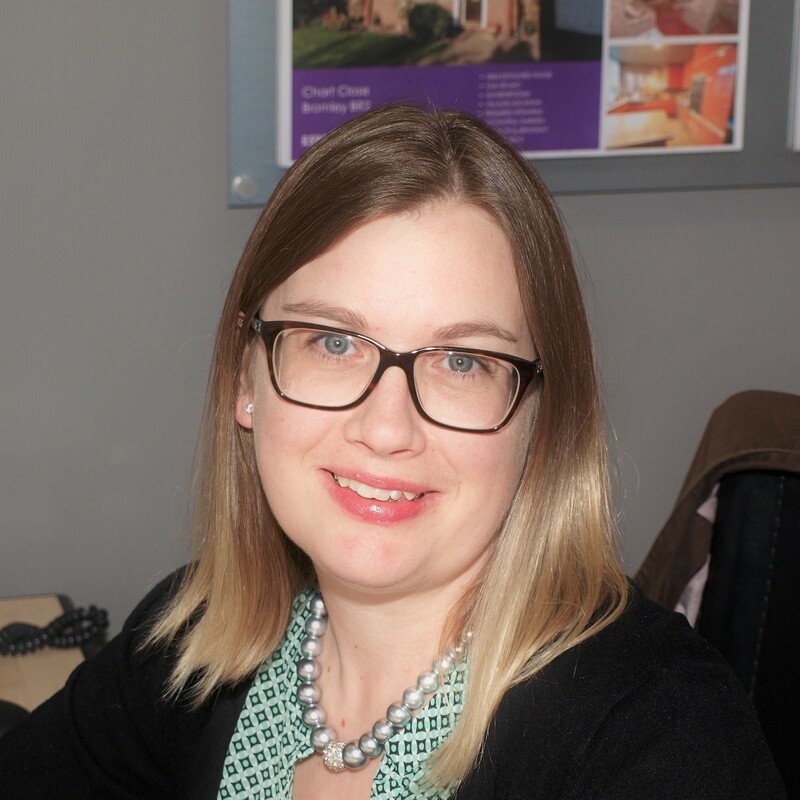 With a strong agency background, Wendy is our most recent addition to the Bromley team. Wendy is super efficient and provides valuable weekday support in the office for the sales staff. 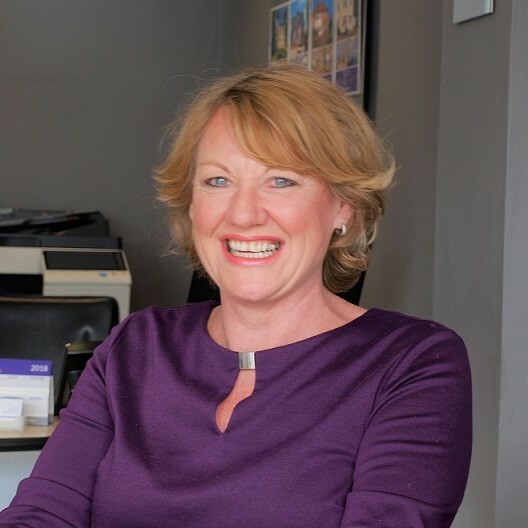 Her busy schedule includes overseeing the sales in progress, liaising with buyers and sellers and generally making sure the office is running smoothly. Living nearby in Bromley, Wendy has great local knowledge and can provide an invaluable source of information to those looking to bring up a family in the area. Sally’s background was running a busy production office within the advertising and marketing industry. She gave up her career to bring up her young family but now relishes the opportunity to become an estate agent at the weekends! With her local knowledge and industrious career minded background, she is a key member of the Saturday sales team. Gareth’s estate agency experience stretches back over 16 years of working for independent estate agents locally. Having started his career with Homezone 2016 as a weekend viewings coordinator, Gareth joined us full time in 2018. Gareth’s sense of enthusiasm and passion for property mean that he is an asset to the sales team. Being a local chap, is always willing to provide helpful advice and information on both the area and the property industry.